2018-19’s NBA season is less than a month away. With the Warriors as heavy favorites to three-peat and take home four rings in their last five seasons, the league is a proverbial race for second and third place. That being said, there are plenty of enticing storylines for this year, the likes of LeBron taking his talents to Los Angeles, how Melo will mesh and the Rockets, and if Kawhi Leonard can reclaim superstardom in Toronto. 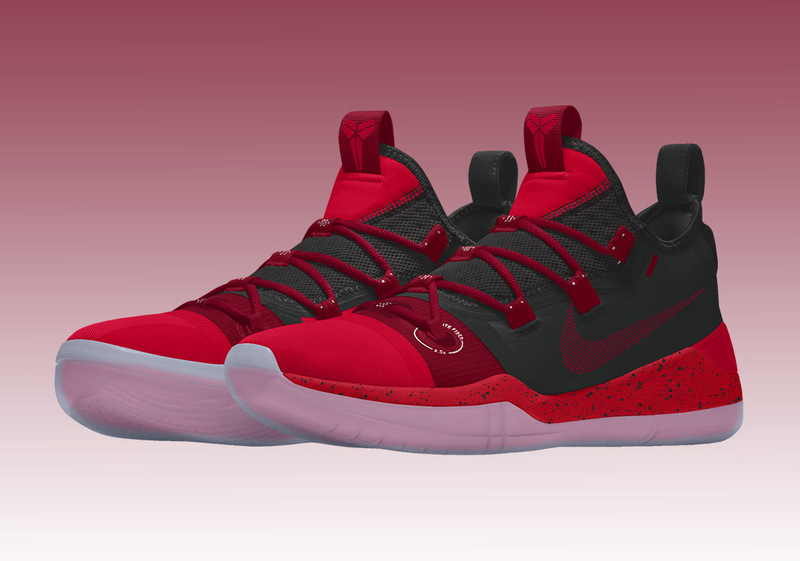 To coincide with all of these plot lines that make the NBA the world’s most intriguing soap opera, the new Kobe AD is now available on NIKEiD to design however you’d like. 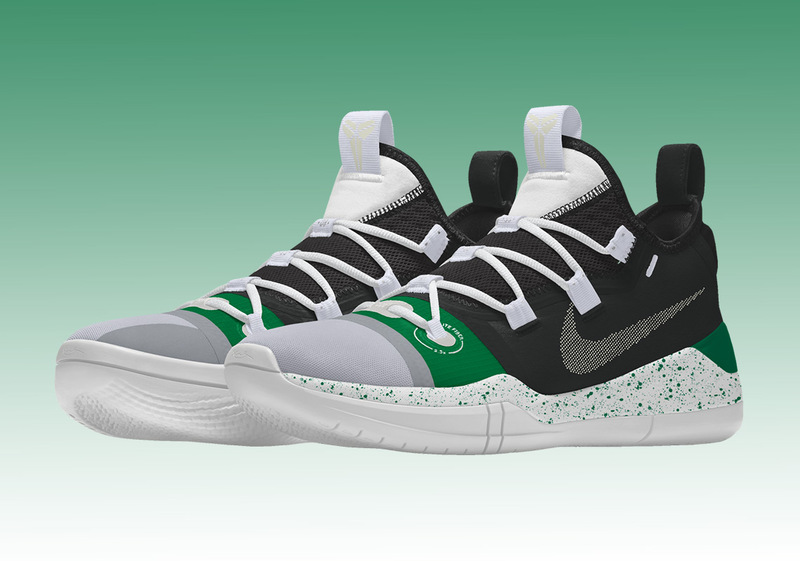 Are you fan of Kyrie and the Boston Celtics? Nike has you covered. 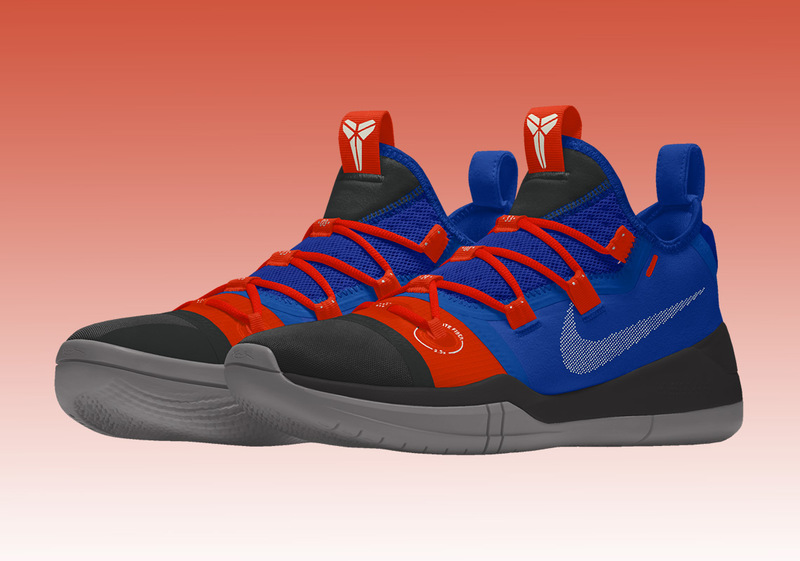 Do you rep Blake Griffin and the Detroit Pistons? Check. 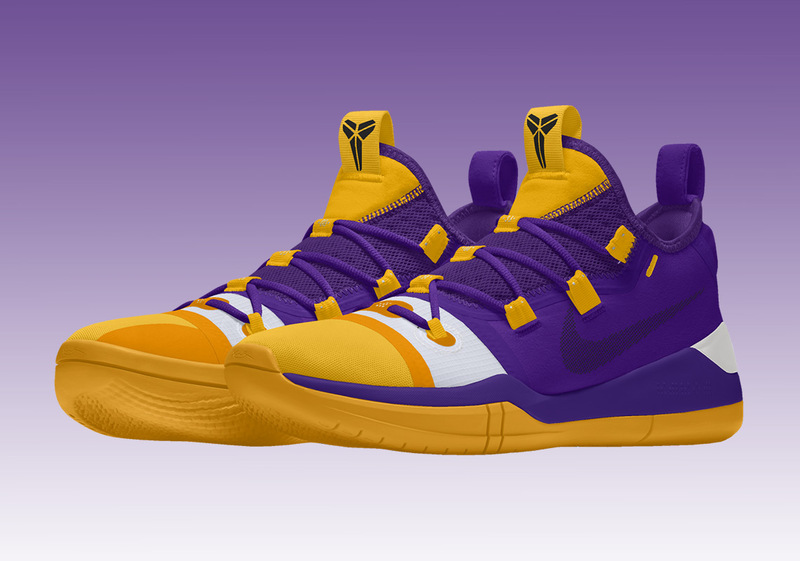 The sky is the limit as far as colorway possibilities are concerned, but check out some inspiration from our design team below and grab your own Kobe AD now on Nike.com for $160.